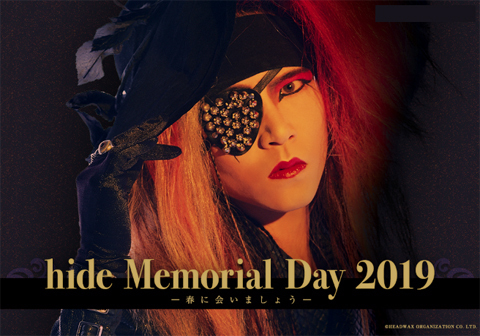 『"hide" Memorial Day 2019』 The two tickets overseas sales site has opened. The two tickets overseas sales site has opened. ※ Payment method is limited to credit card.